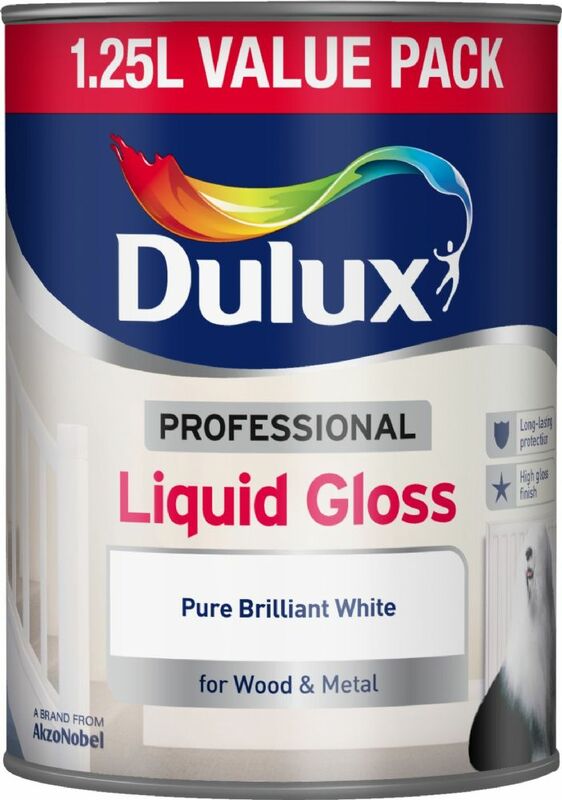 Please enter your Dulux, Ral, BS or other colour choice. 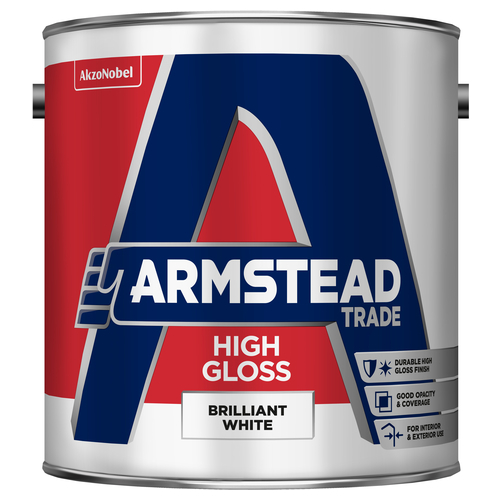 Customer review: "Johnstones trade gloss is a great product." 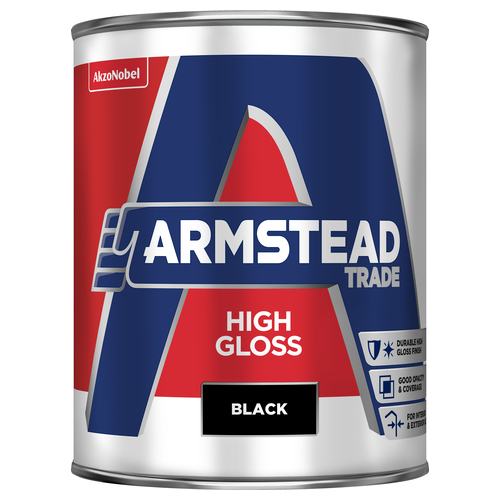 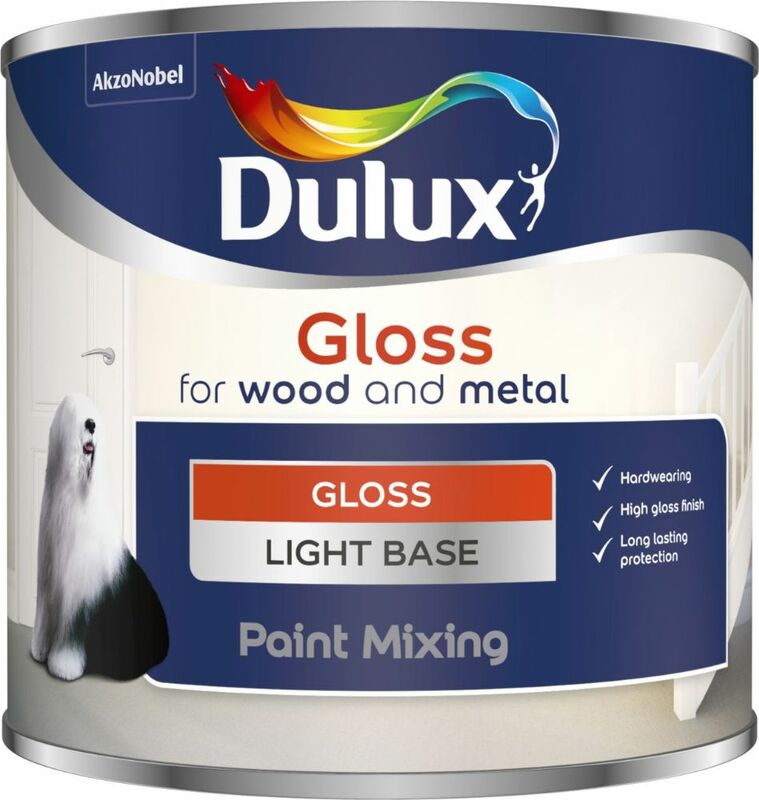 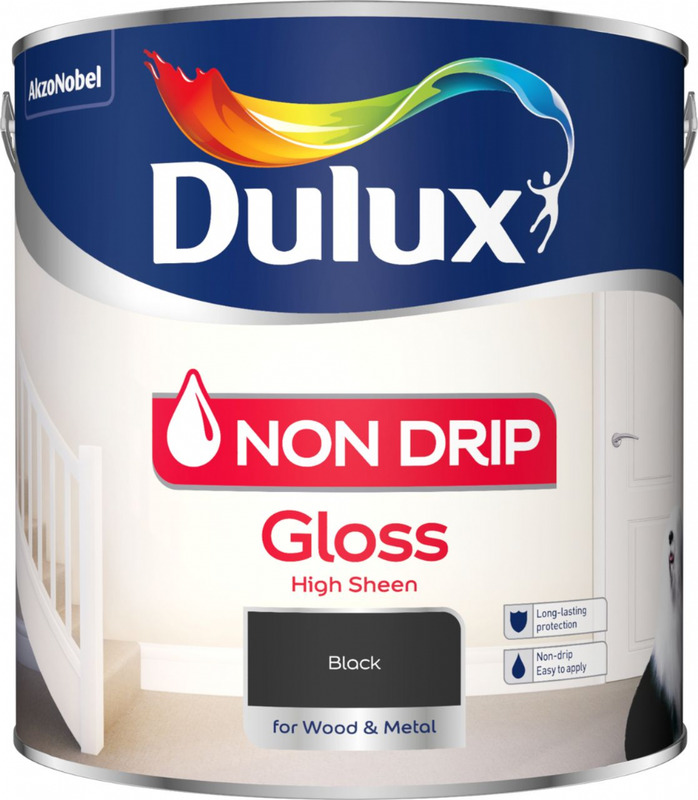 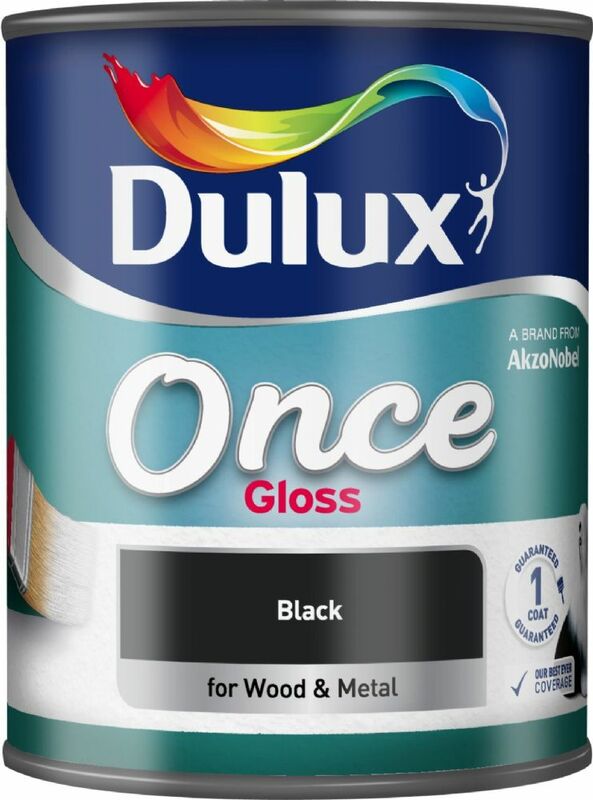 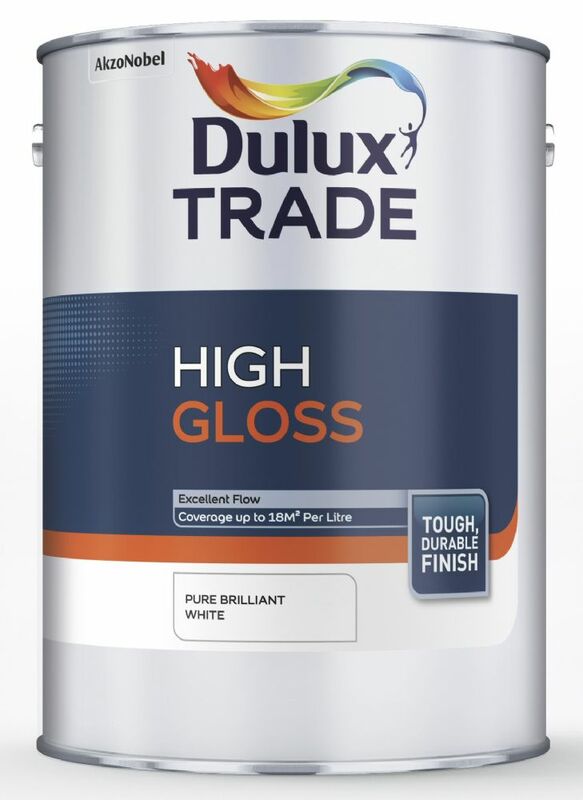 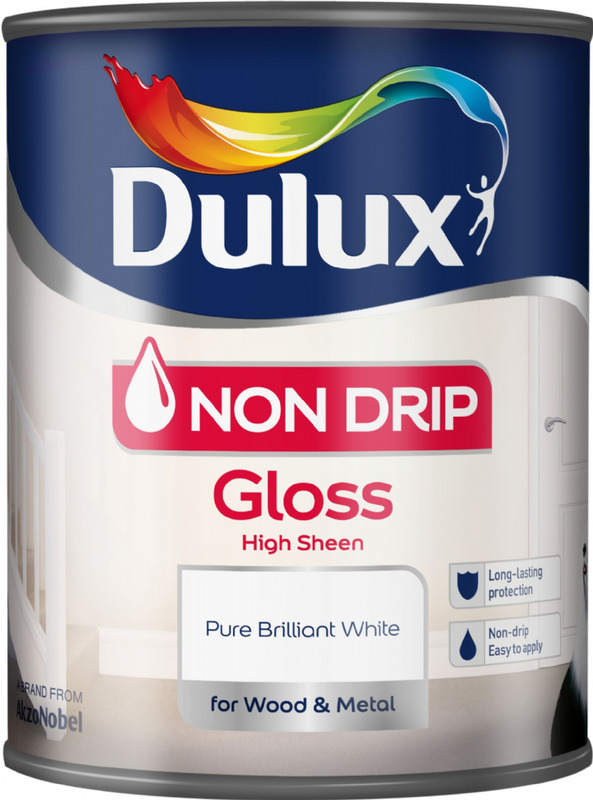 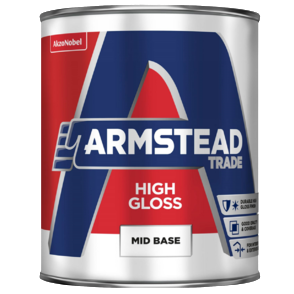 Oil based gloss has a classic high sheen finish which is popular as it produces a very smart looking results on doors and also used on interior/exterior woodwork and metalwork. 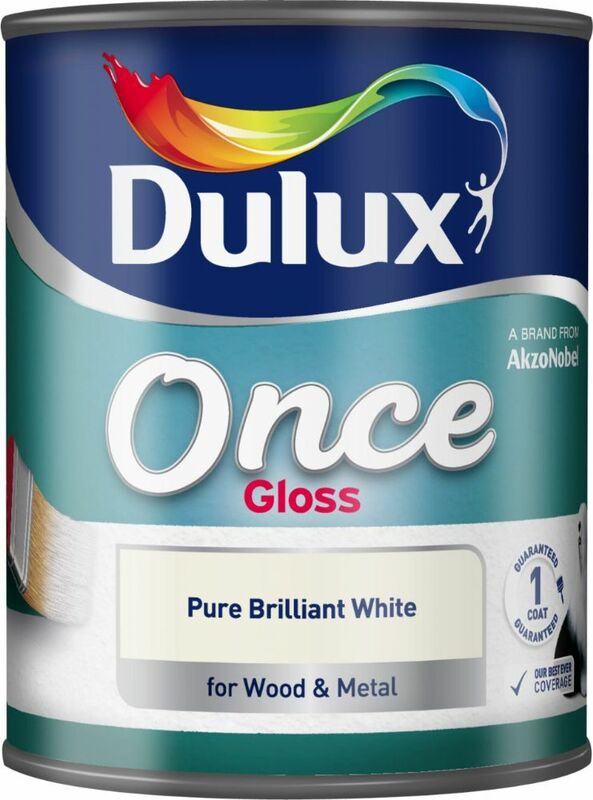 Extremely hard-wearing and shiny enough to reflect a lot of light.